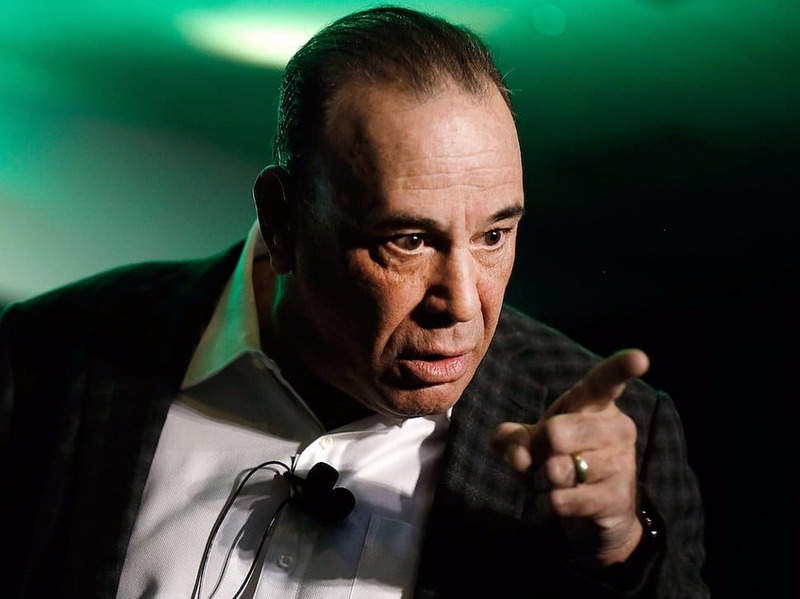 Everyone has seen me yell at owners on Bar Rescue…and I yell A LOT! But I’m not yelling for the camera or to create drama… I’m yelling to motivate the owner. When I yell, it’s a deliberate attempt to “reel in” off-the rails owners from the brinks of failure. When I get angry, it’s with purpose. My purpose is to solve a problem, and I never lose sight of that. 1. APPEAL TO THEIR PRIDE. The laziest bar owners tend to have a desire to reach a certain level of success, even if they’ve forgotten it. That could mean proving someone wrong, beating out local competition, or making enough money to buy a vacation house in Tahiti. 4. THROW THEM INTO THE FIRE. All the bars you see on the show are at a point where they only have two options, bounce back or close. If the first three methods don’t work, then the only thing I have left is boot camp time and then I’ve got to beat the hell out of them. The stress test on the show forces the bar owners and their staff to adjust or fail miserably. When I yell, it’s because I care about the bar owner – but at the end of the day, I always end it on a positive note. The hug at the end of each episode is very real. When they look in my eyes, they know I care. That allows them to trust me enough to let me scream at them. Read the full interview on Business Insider . I couldn’t agree more, but unfortunately I was told my yelling was too “distracting” and “disturbing” at my workplace. Oh well, we all can’t be all like you! Absolutely love it! I love the show, as well as your tactics. Keep up the good work!